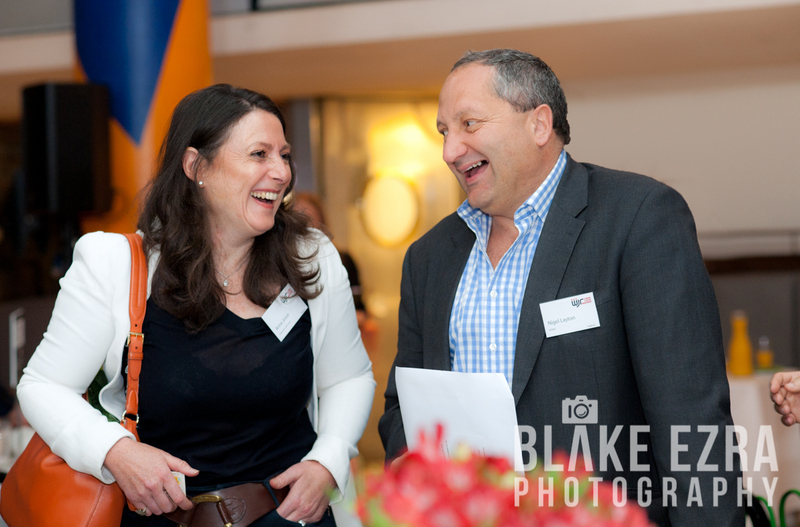 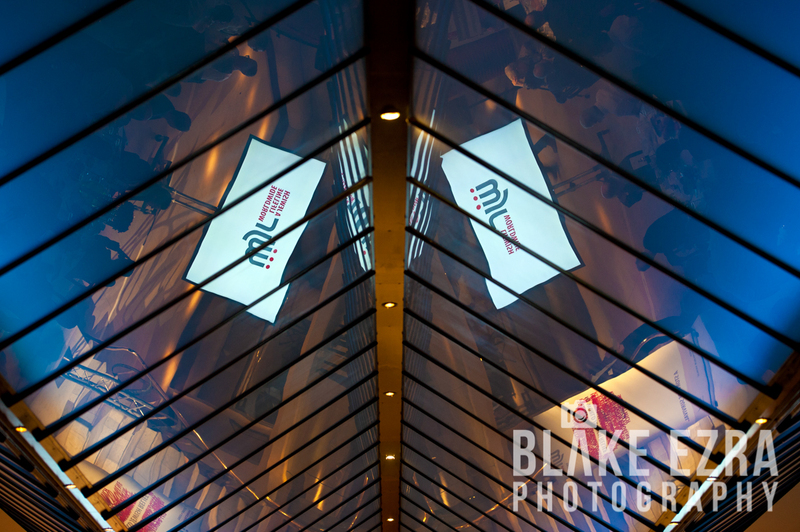 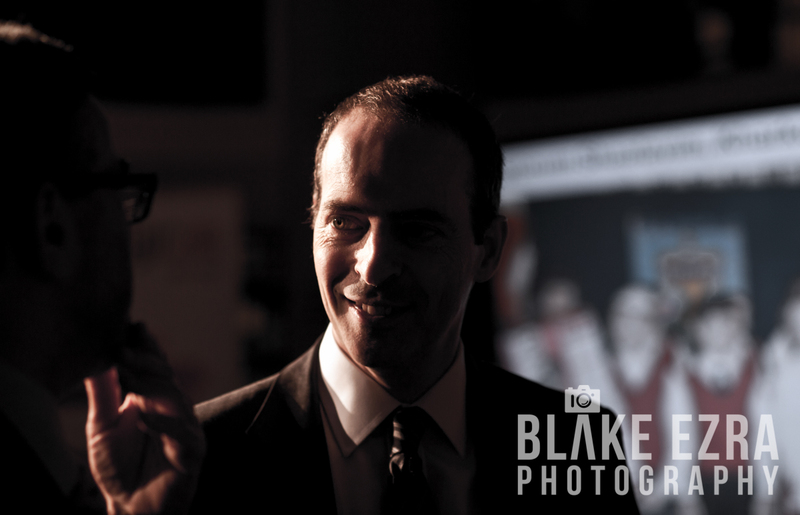 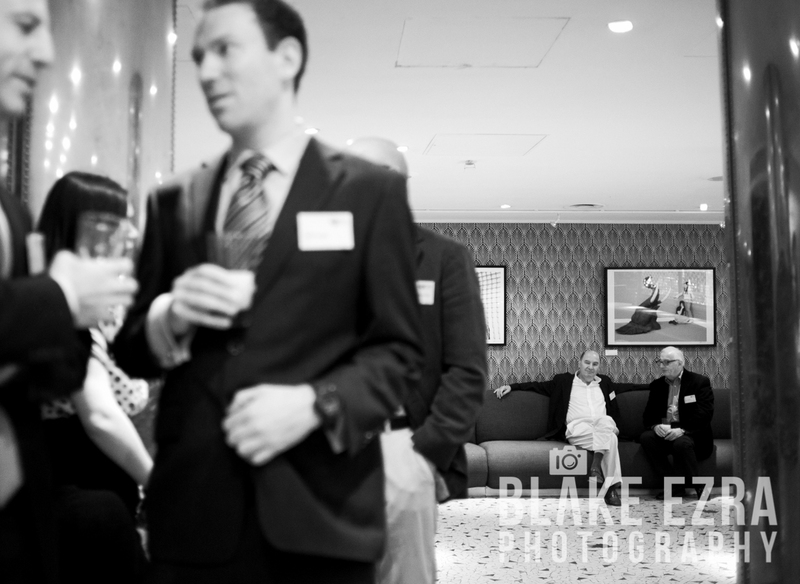 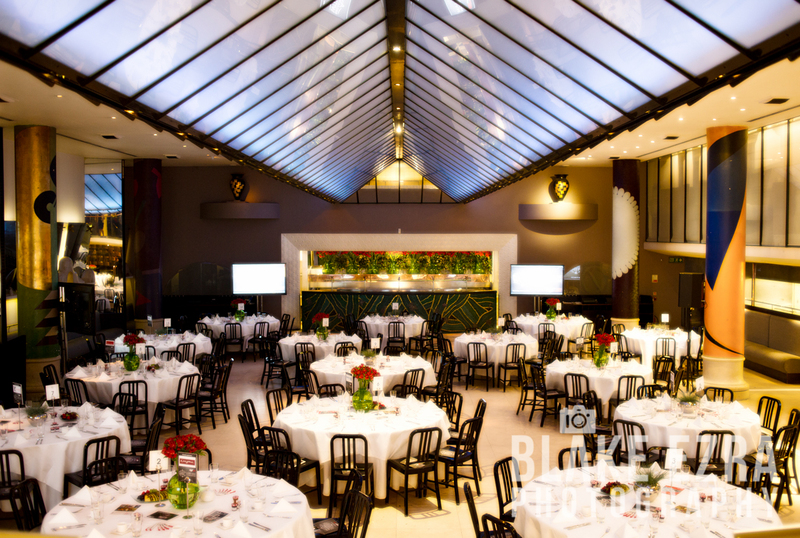 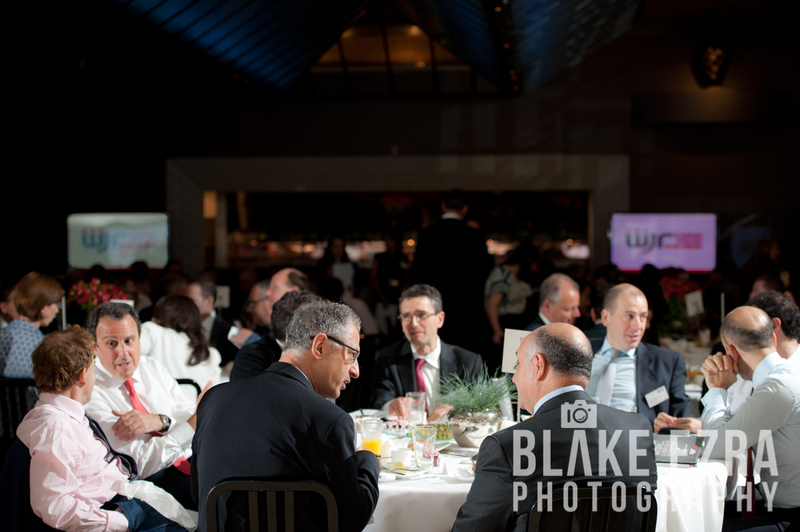 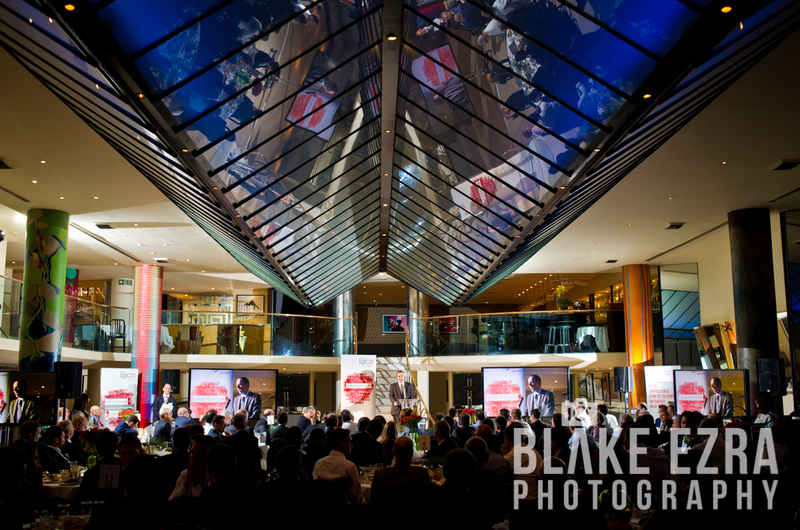 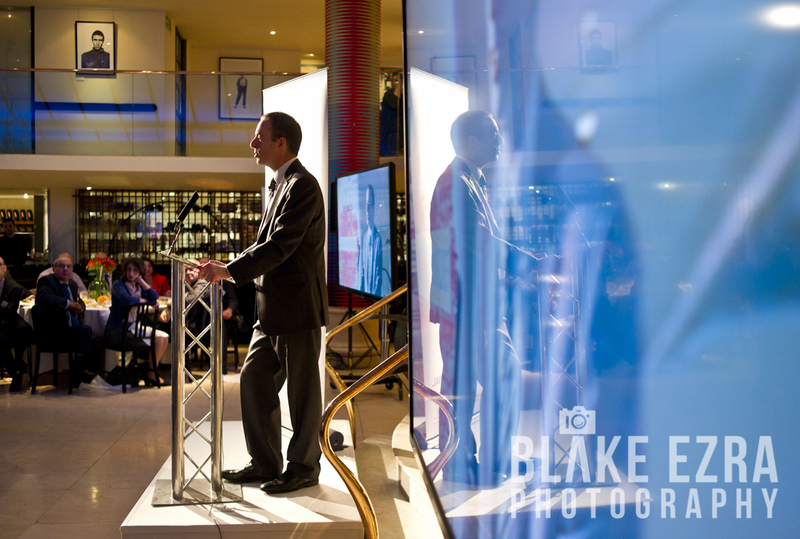 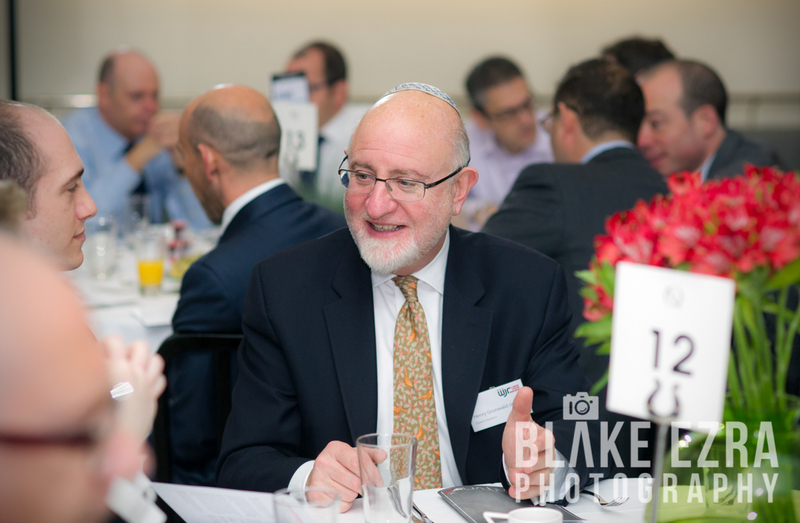 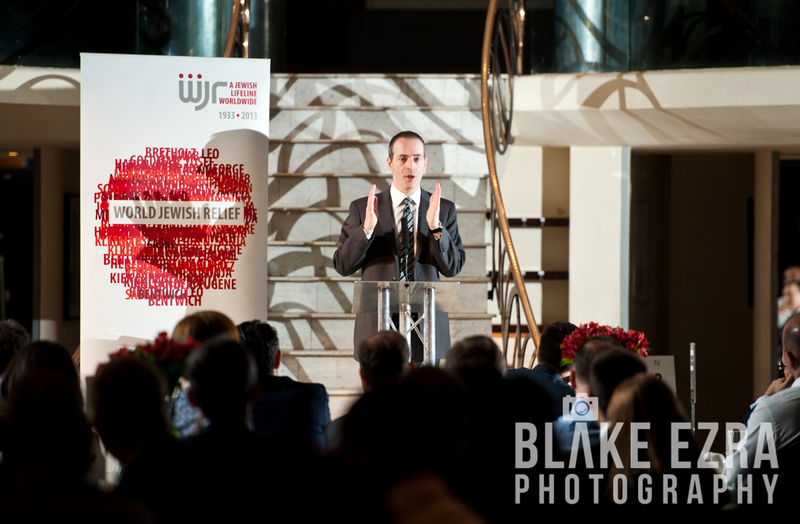 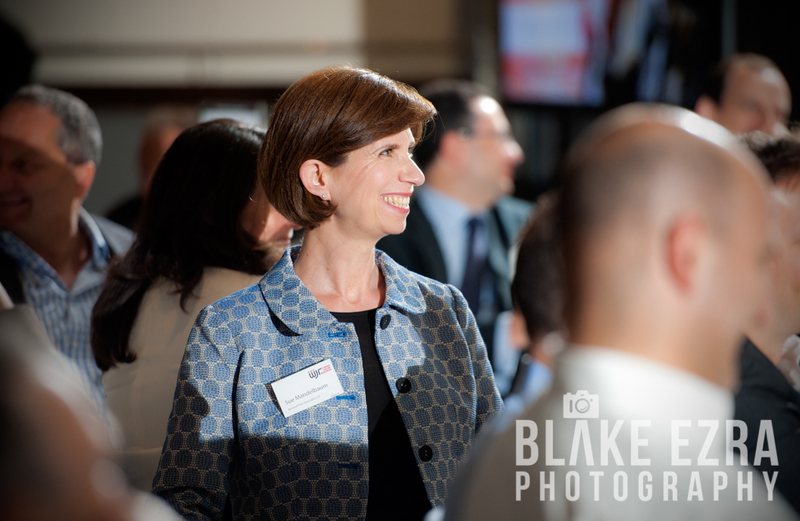 This morning Blake was delighted to photograph a Business Breakfast for World Jewish Relief at iconic restaurant Quaglinos in St. James’, London. 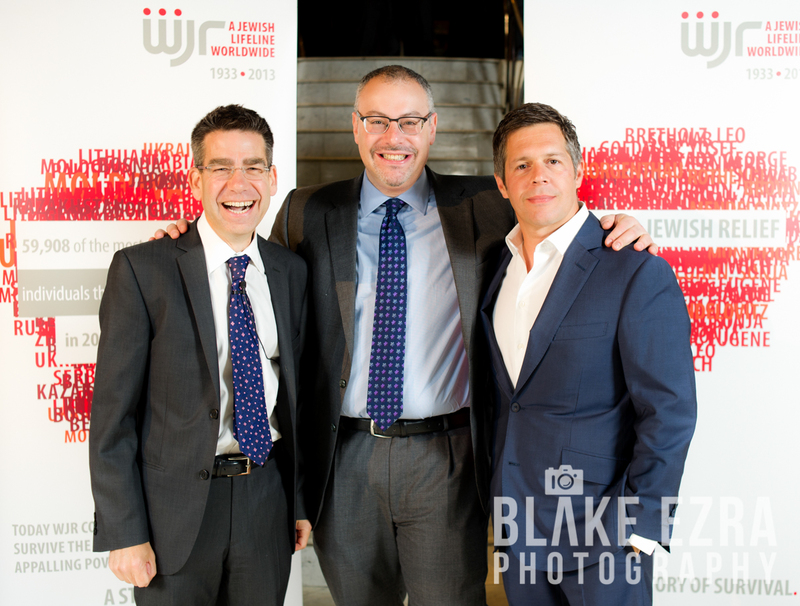 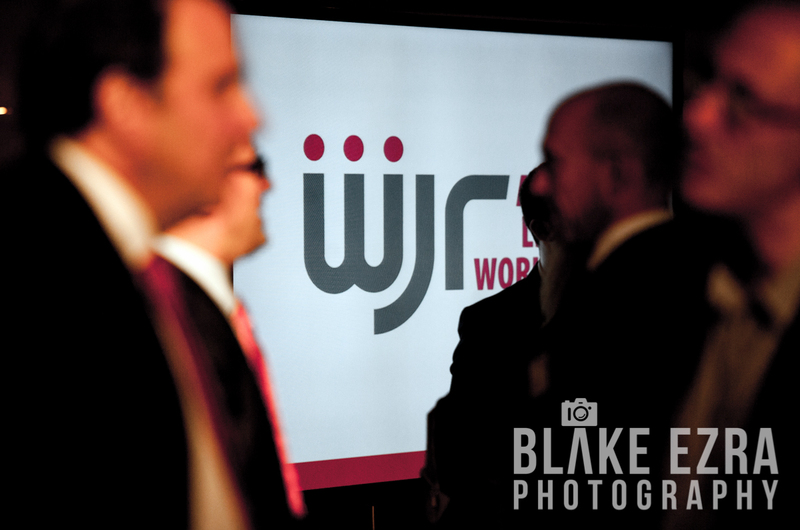 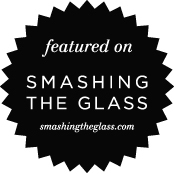 We have loved working with WJR ever since Blake accompanied their dynamic CEO Paul Anticoni on a trip to Ukraine many years ago, seeing first hand the absolutely incredible work they do, both inside and outside the Jewish community. 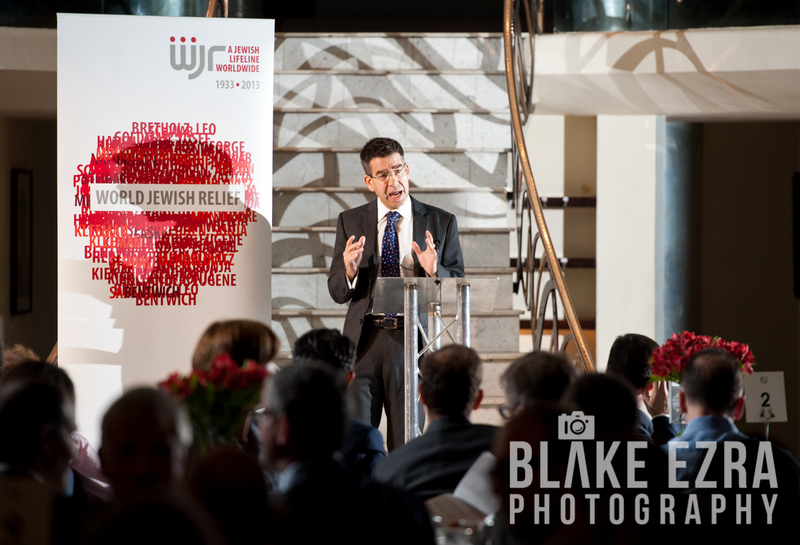 Keynote speaker today was Lord Livingston of Parkhead, former Chief Executive of BT and current Minister of Trade and Investment in Government. 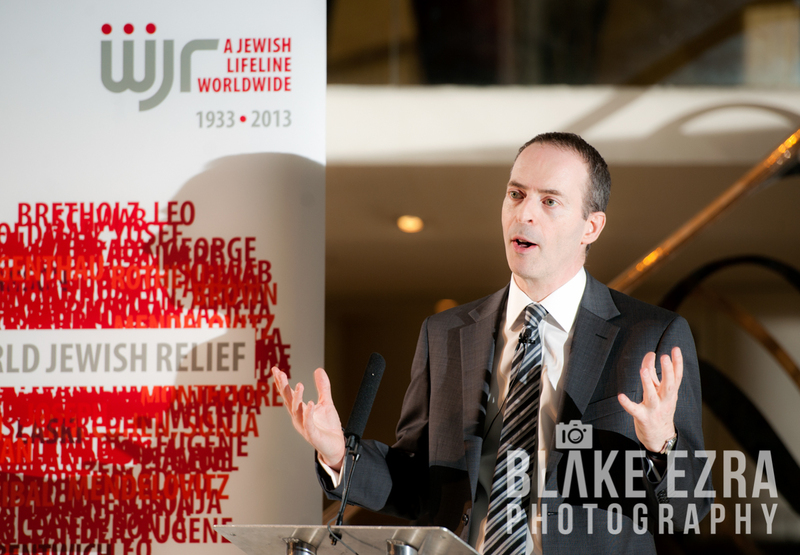 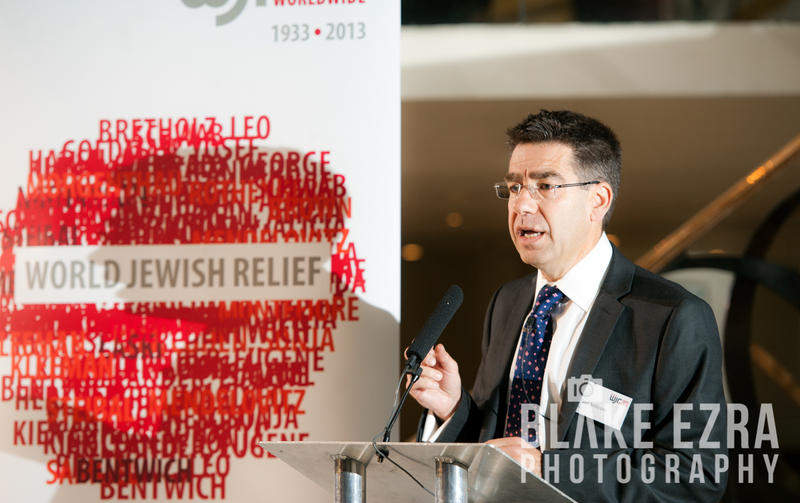 Lord Livingston is a fourth generation son of Polish and Lithuanian Jews who arrived in Scotland 120 years ago, so his family history is deeply entrenched in many areas where World Jewish Relief operate. 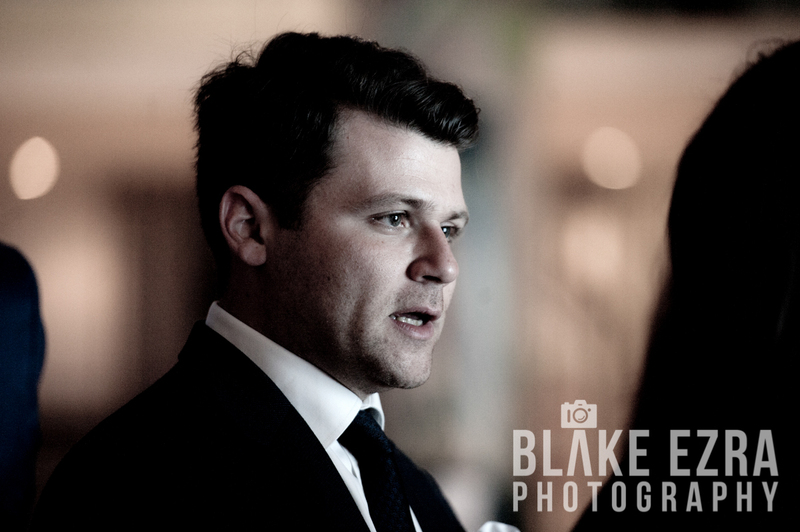 He spoke candidly about his career in business, many of the characters he’d worked with along the way, and the reasons he decided to take up his current role in Government.